Welcome to booker wholesale. 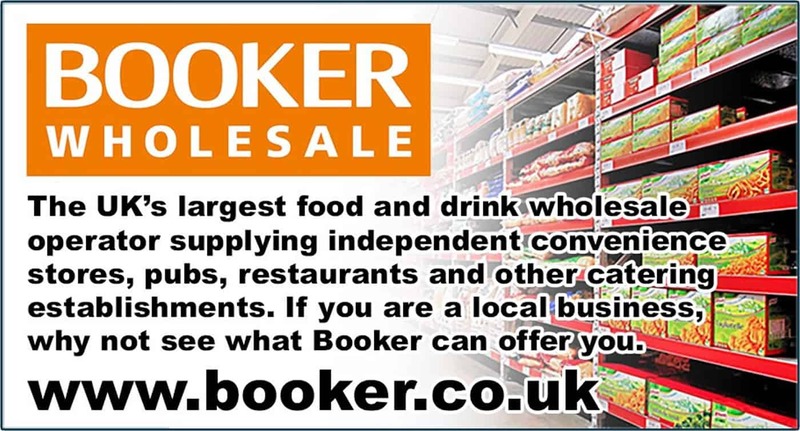 if you are a business or charity, why not register with booker to take advantage of our great range and prices! membership is free! We look forward to meeting you when you visit, to discuss how we can support your business.